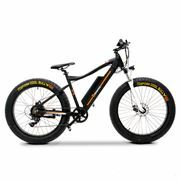 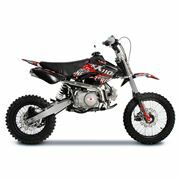 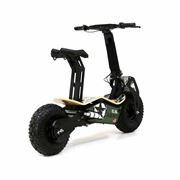 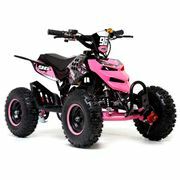 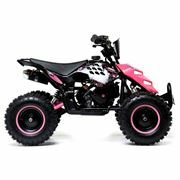 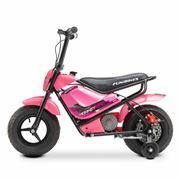 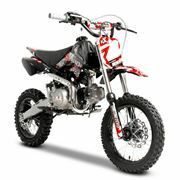 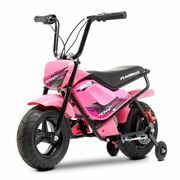 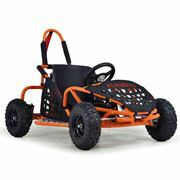 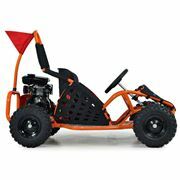 FunBikes have a great selection of Mini Quad Suspension Spare Parts. 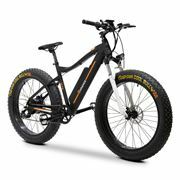 All in stock and available for same day despatch. 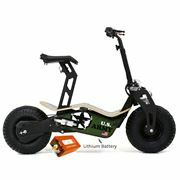 7 Day Price Promise and Free Lifetime Telephone Support.